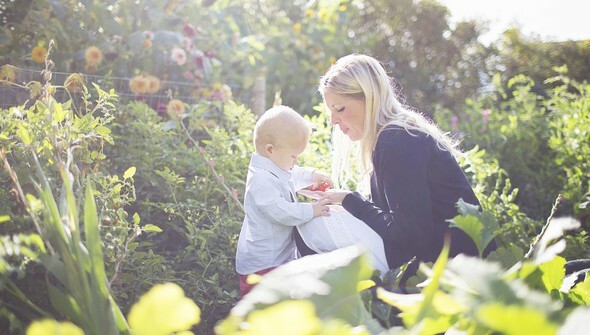 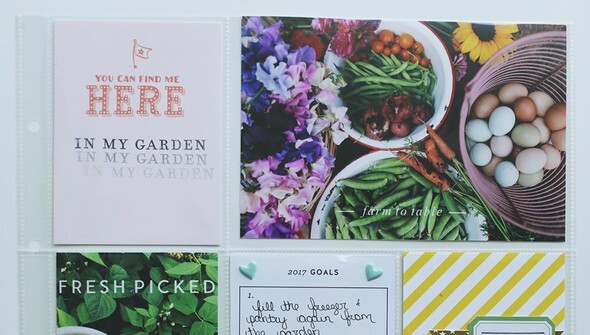 Grow your garden memory keeping skills! 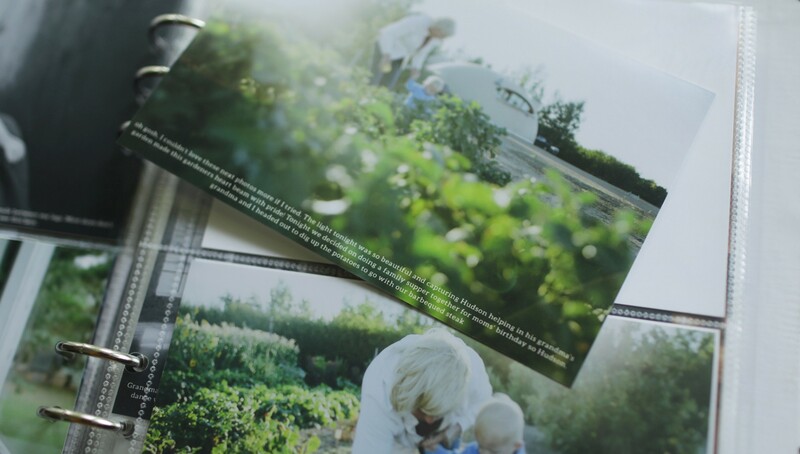 In Documenting Your Country Garden, Dawn Cosgrove shares ideas and prompts for photographing, journaling about, and recording your garden from a rural, country gardener's perspective. 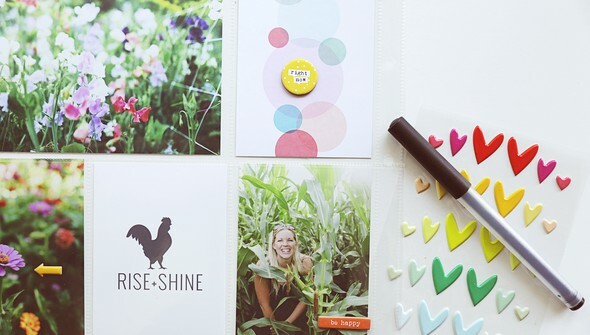 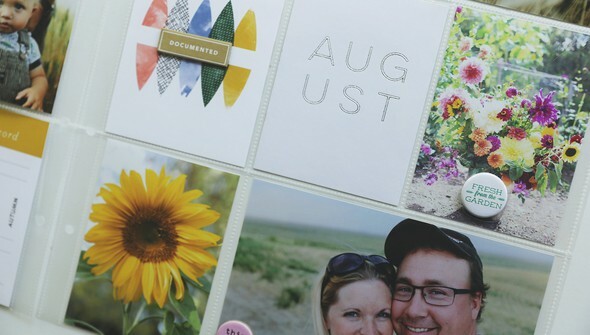 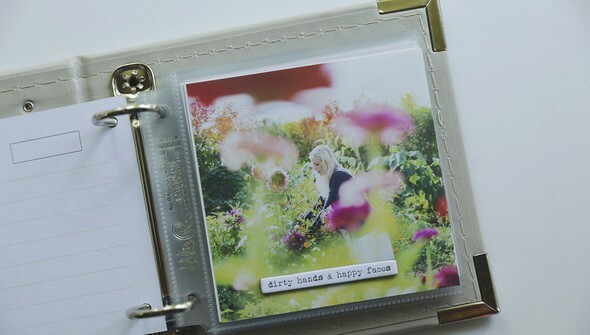 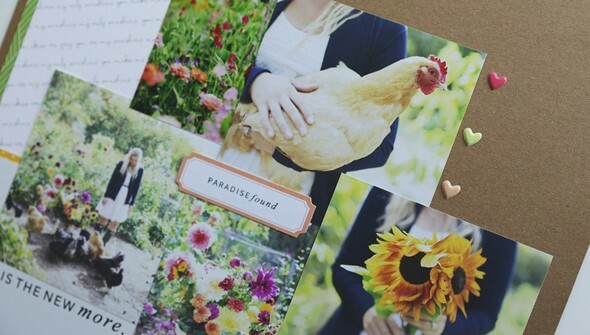 Then get inspiration for documenting the fruits of your labor with Project Life®, 12x12 layout, and mini book projects. 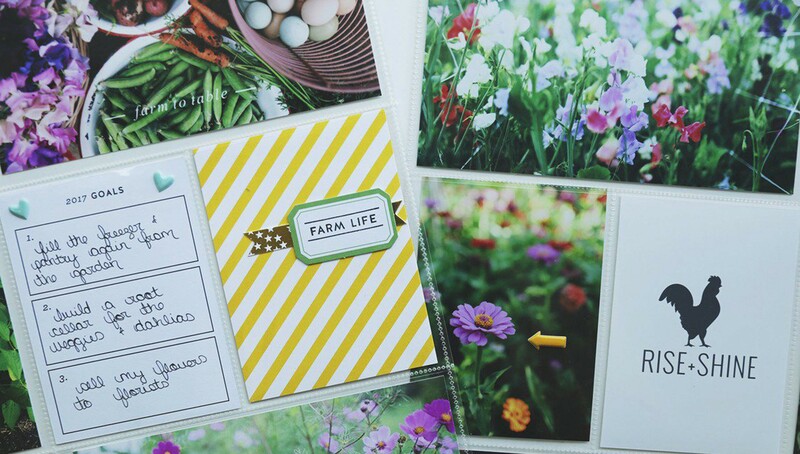 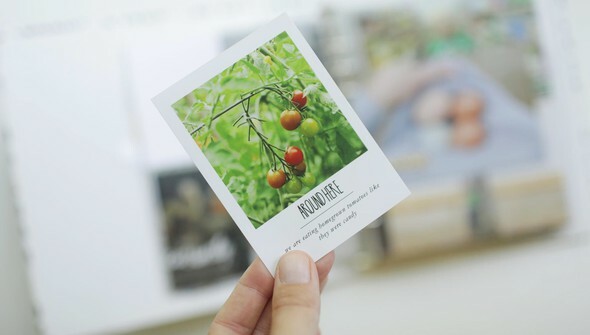 For even more garden documenting inspiration, be sure to check Documenting Your Country Garden's sister class by Amy Jo Vanden Brink, Documenting Your Garden!